Another third Saturday of the month is nearing, and you all know what that means … Penske Cars & Coffee!! 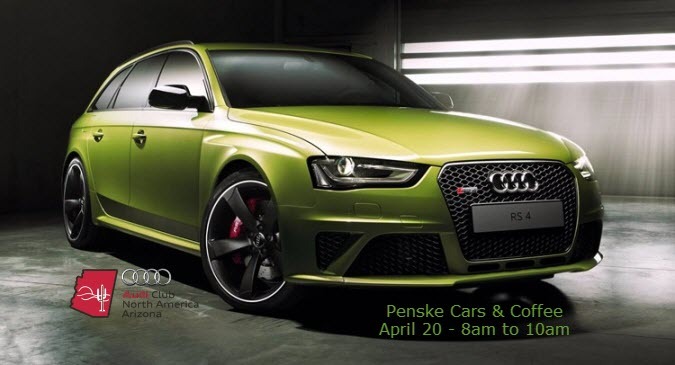 Come join us Saturday, 4/20/19, for cars and coffee from 8am – 10am at Penske Racing Museum. There will be free water, coffee and food trucks!! !